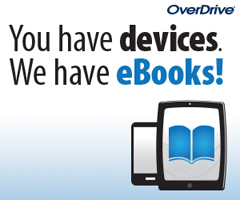 Click above to go directly to OverDrive, or learn more about downloading eBooks and Audiobooks. Access the above resources and more from our catalog! 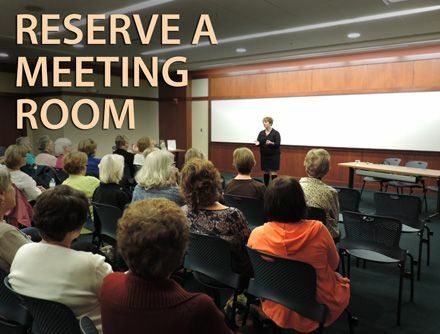 The library has several meeting spaces available for large or small groups! The NYT Book Group reads a wide range of genres and subjects. All titles selected for discussion have been on the New York Times Bestsellers list. They meet the 2nd Monday of the month from 7:00 – 8:00 pm. 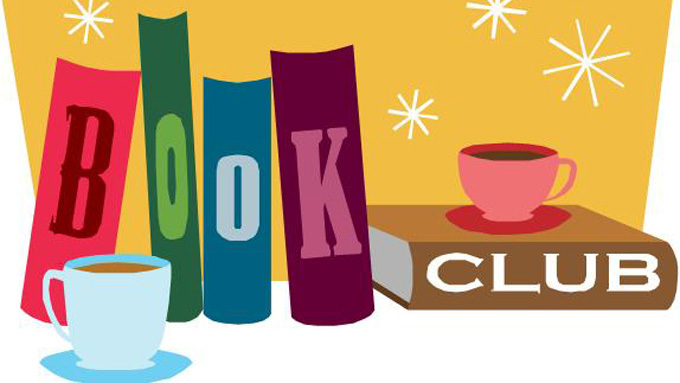 If you are interested in joining a book club, please call the library at 402-643-3318. READ frequently and diversely, LEARN continuously and objectively and CONNECT locally and globally.